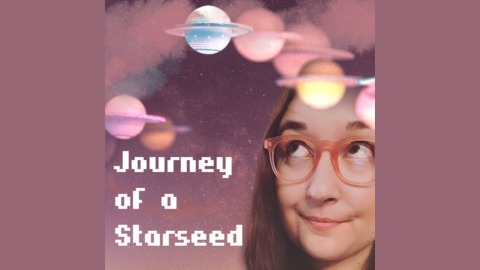 Host Sasha Bogoslowsky of Starbound Earthseed dives into topics ranging from who the heck the Pleiadians even are?? to how to stay grounded in our ever shifting societal landscape, to what her favorite tools for ascension are - all for the purposes of figuring out what this starseed journey is even all about. Find more of her work and connect at starboundearthseed.com. 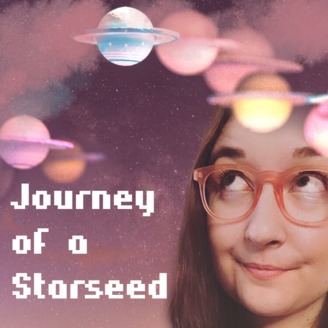 EP1: Are You A Starseed?